Those designing Hamilton's light rail transit (LRT) system say there's no reason why Main Street can't stay one way through downtown Hamilton. But one councillor wants the city to look at it anyway. Those designing Hamilton's light rail transit (LRT) system say there's no reason why Main Street can't stay one-way through downtown Hamilton. But a councillor representing the area says enough people like the idea that he wants to explore the option anyway. 'Things are going to change. But everything is manageable.' - Dennis Fletcher, Steer Davies Gleave associate. 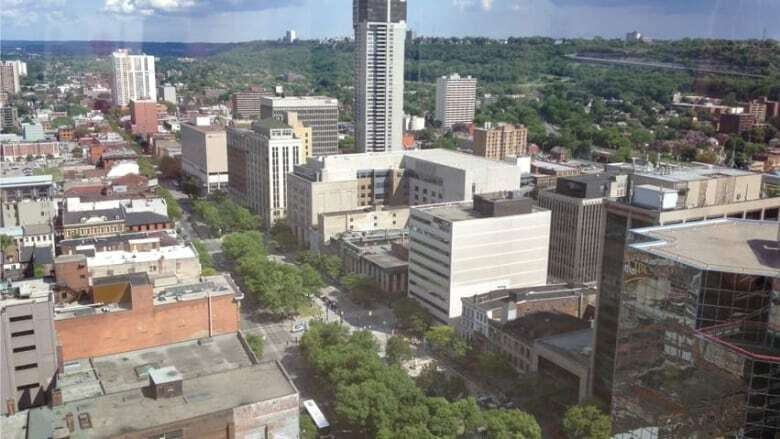 Consultant Steer Davies Gleave is studying how the proposed LRT routes would impact traffic in Hamilton's lower city. The current design shows King Street becoming two-way in most areas from Dundurn Street to the Delta. It also shows King Street being reduced to one lane in some areas. Despite all that, current models show that Main Street can stay one-way in an LRT world, said Dennis Fletcher, a Steer Davies Gleave associate. "There may be a lot of other reasons to (make Main Street two-way)," he said. "But we had Main one-way as an input to the (traffic) model and didn't find a compelling reason to change that as the result of LRT." Fletcher presented a preliminary traffic report to the city hall general issues committee on Monday. 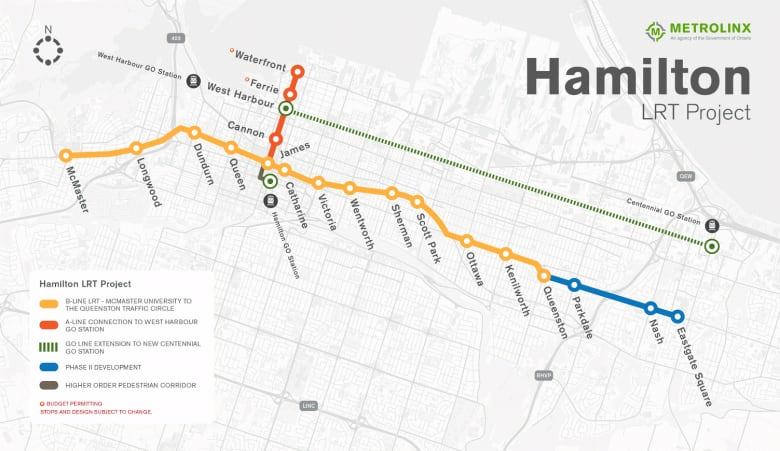 The report shows that Hamilton's existing streets can accommodate the $1 billion line. It would just mean traffic will move a little differently. One of the biggest changes: more vehicles will run on the lines parallel to King and Main, on streets such as Cannon, Wilson, Aberdeen and Barton. "Things are going to be different," Fletcher said. "Things are going to change. But everything is manageable." Jason Farr, Ward 2 councillor, says the subject of Main Street being converted to two-way will come up again anyway. And he'd like to look at it with or without LRT. Farr has already asked for a report at a future LRT subcommittee meeting on reversible lanes, where traffic flows in either direction depending on the signal. That could work on a two-way Main Street, he said. And he hears from a lot of residents who want to see the conversion. "On a high level, it makes total sense to me," he said. The city will likely also look at a two-way Main Street as part of its transportation master plan, which is due this fall. Overall, the preliminary traffic report on Monday showed a mixed bag when it came to waits at intersections on the LRT lines. Congestion will increase by 2031 anyway, the report says. LRT will increase waits at some intersections, and decrease it at others. The report also doesn't take into account efforts such as turning lanes or priority signals. Steer Davies Gleave will present a full traffic study by the end of the year. In September, the city will also present how LRT will impact the city's bus routes. Hamilton's LRT route will run from McMaster Univesrity to the Queenston traffic circle, on Main Street and King Street, alternately. It will also run down James Street North to the West Harbour GO station — or the waterfront, budget permitting. Metrolinx will build the system with $1 billion from the province. City council is expected to vote in the fall whether to accept the project.